Strand Management Group - Annual rentals in The Farm at Carolina Forest. The Farm is a D.R. Horton development consisting of single family homes, townhouses, and condos. 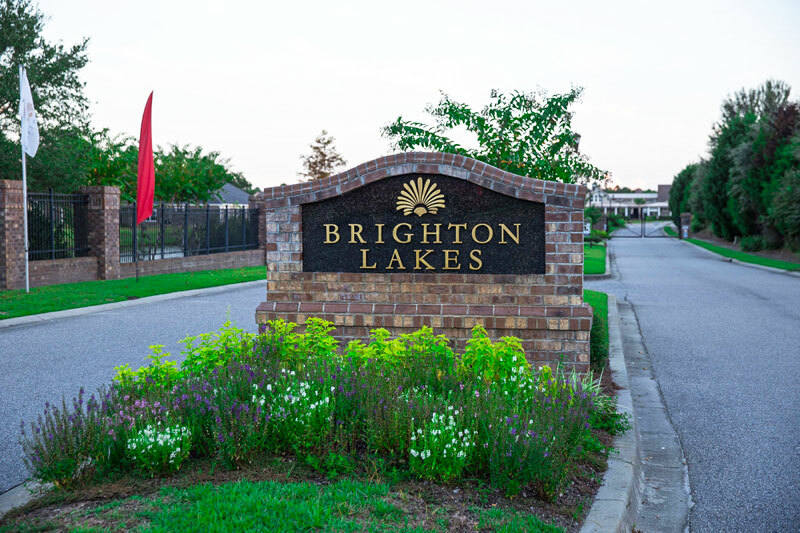 It was recently voted the best neighborhood in Carolina Forest. The homes range from 3 to 5 bedrooms and are anywhere from 1,200 to 4,000 square feet. The Farm is conveniently located on Carolina Forest Boulevard and has easy access to Highway 31, Highway 17 and Robert Grissom Parkway. 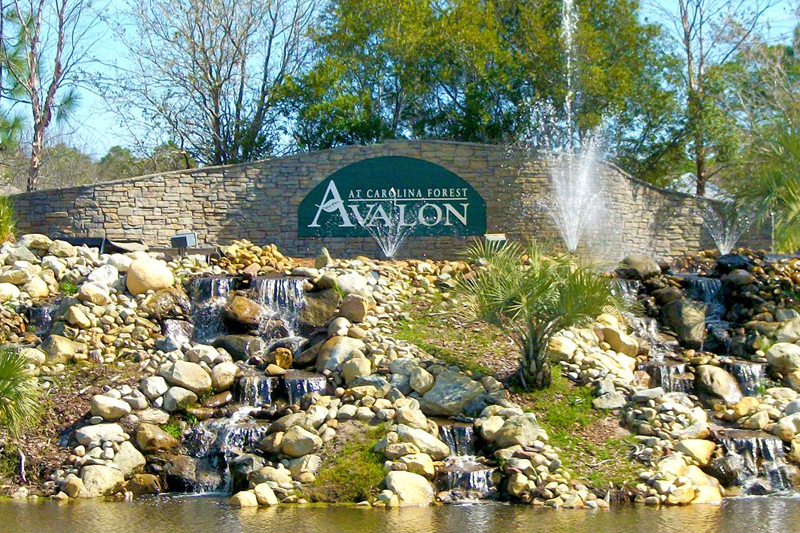 It's location is within a few miles of the center of all that Carolina Forest has to offer: shops, restaurants, business centers, sports facilities, golf courses, churches and schools. 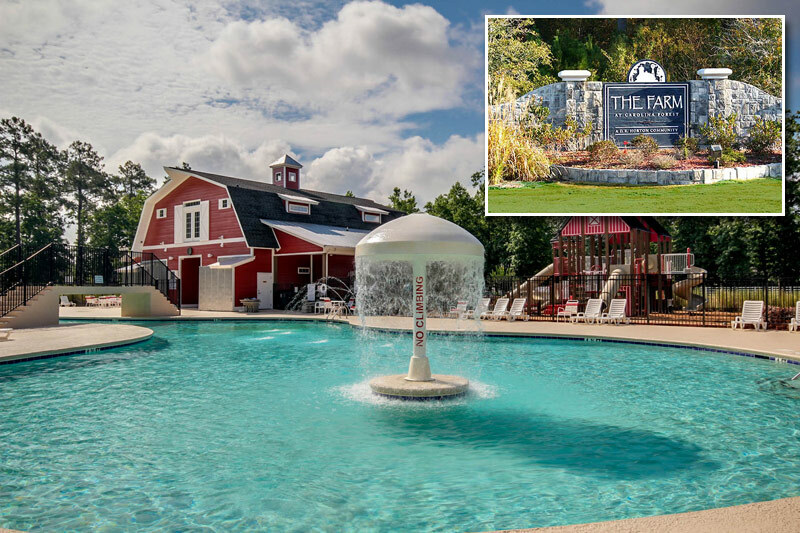 It’s no wonder The Farm at Carolina Forest has become one of the most desirable places to live in the Carolina Forest area of Myrtle Beach, South Carolina.